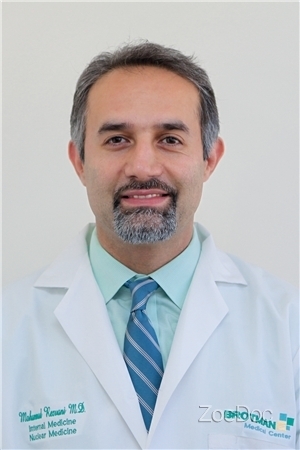 Dr. Rezvani is a trusted physician and friend to the communities of Los Angeles, and he values providing quality care and compassion to his patients. As the chief of the Department of Medicine at Olympia Medical Center, he is an accomplished internalist with extensive experience in both office-based and in-hospital practice. What sets Dr. Rezvani apart is his exceptional availability and a deep personal concern for his patients. Through his partnership with Regal Medical Group and Lakeside Community Healthcare, Dr. Rezvani has access to the best hospitals, specialists, labs, radiology facilities and support programs available. As a dedicated champion of health, he exemplifies the Regal and Lakeside standards of accessible and compassionate healthcare. Accepting most HMO, Medicare, private insurance and a variety of PPO insurance plans.